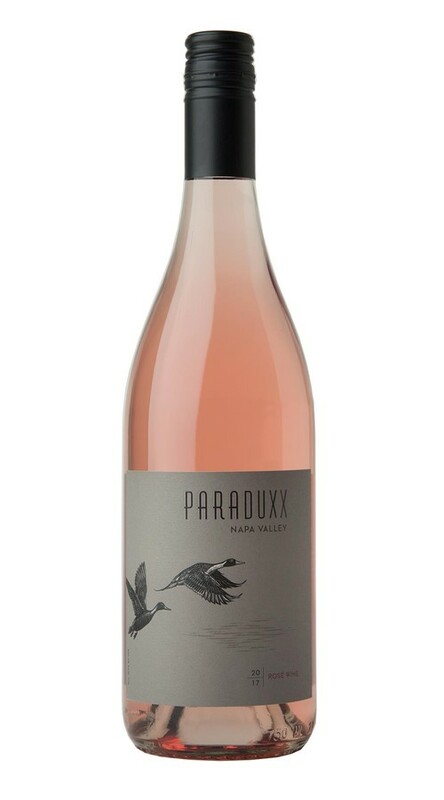 This enticing wine begins with beautiful rose petal and orange blossom aromas, underscored by just a hint of zesty lime leaf. On the palate, vibrant flavors of tart strawberry and pineapple emerge, with an almost architectural backbone of acidity adding poise and focus. The finish is long and silky, concluding with notes of red berries and citrus.